On Anzac Day every year Australians gather at war memorials and line streets to commemorate the men and women who fought and served not only in World War 1, but in conflicts before and since, including the Boer War, World War 11, Vietnam, Korea, the Gulf and more. Forward March explores what happens at the Anzac Day marches, and the events they commemorate. Simple text highlights who we are remembering, and why, and the many illustrations, using techniques including acrylic paint, pencils and ink say so very much. Most spreads have multiple smaller illustrations, in rectangles reminiscent of photographs or postcards. The contemporary scenes of parades and ceremonies are in full colour while those of older scenes are in sepia or duller tones, visually delineating past and present. 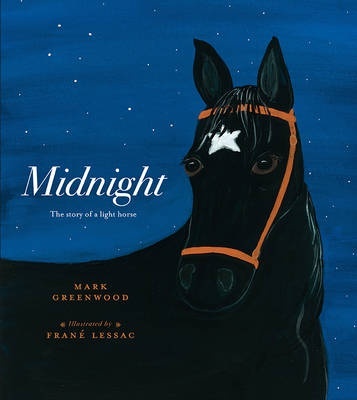 There are seemingly endless opportunities to discover details and explore what is happening in the illustrations, and the sparse text allows room for this to happen, in a perfect complement. 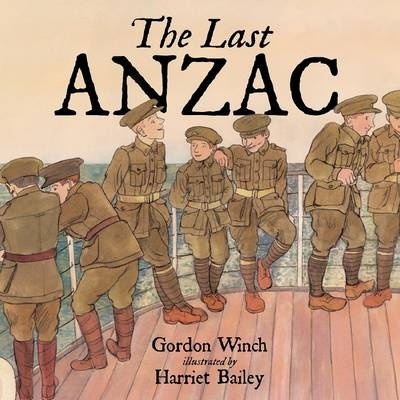 Suitable for classroom use near ANZAC Day or at any time of year, but also great for home reading and discussion.